Apple cider vinegar is famous for its combination with varieties of recipes as well as mixed with salads, pickles, pies, etc. But have you ever thought of the effects which will happen after drinking it? Mixing it with a cup of tea at night or just plain water is the best way to drink it. Since ACV is quite string, you should never consume it plain. Apple cider vinegar is well known as a potent drink for health and has even been proved to resolve several health issues. WheeBuzz tells you, if you drink one tablespoon dissolved in water at night, here is what can happen. Research has proven that obesity is connected with deprivation of sleep. A person who usually has sleeping problems tends to have a severe gain in weight too. The accumulation of fat can be prevented by ACV. Starchy foods like rice, pasta, etc can be prevented and reduced from converting into calories by the apple cider vinegar. Pectin present in ACV contains properties that help in reducing your appetite and satisfies your brain from hunger. So if you frequently feel hungry before going to bed, ACV can be useful. Rather than having snacks and chocolates, you should just mix 1 tsp Acv with water as a drink. Hiccups are caused due to the nerves present in your throat, these nerves can be over stimulated by the sour taste is ACV. The sourness makes the nerves forget about hiccups just swallow a teaspoon of organic ACV diluted in water. Sore throat is mainly caused due to the suitable environment for bacteria created in your throat, but ACV can make this environment acidic and kill these bacteria. The anti- bacterial natural properties of vinegar also help in eliminating bacteria. One teaspoon of ACV should be swallowed before going to bed. After another 30 mins, have another teaspoon and before lying on your bed, swallow one more. Always mix with water. 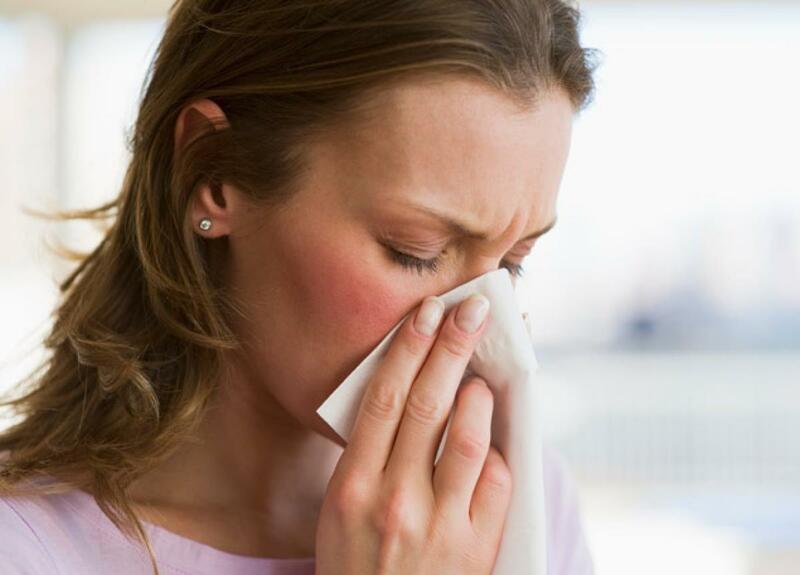 You should get a bottle of apple cider vinegar if your allergies are giving you trouble from sleeping. ACV contains magnesium, potassium and vitamins B1, B2, E, and A. The combination thins the mucus and get rid of sinuses. However, make sure you get an organic brand. Before going to bed, have a glass of water mixed with one teaspoon ACV, it will give quick relief. 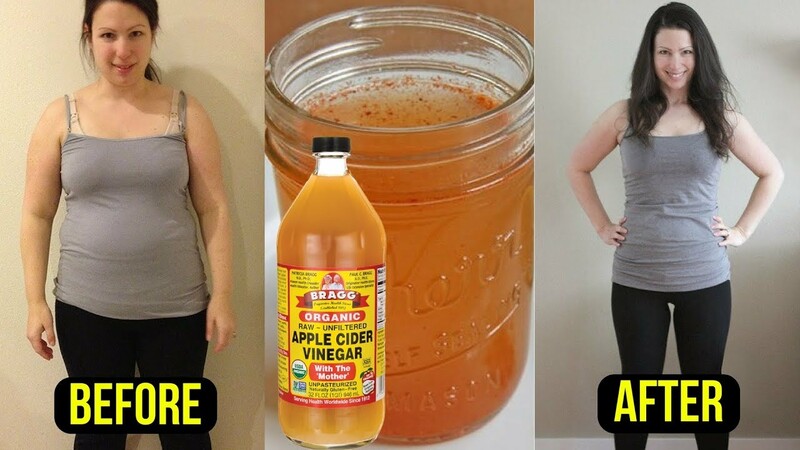 This is one of the best ways to use ACV as it always does the trick of relieving Acid reflux. When there’s too less stomach acid in your tummy, you would experience acid reflux. This small quantity moves around your stomach and performs its duties, thus causing some of the acid to flow into your esophagus. The acidity in your stomach and the movement of the acid can be taken care of by ACV. With one large of water, stir 1 tablespoon ACV and you should drink it at least an hour before going to bed. An Acid reflux diet always should always consist of apple cider vinegar. If you’re suffering from leg pain with a sharp and tight sensation, this is a result of potassium deficiency. Apple cider vinegar provides a sufficient of potassium to your body and thus restoring the nutrition levels in your body. In a glass of warm water, mix 2 tablespoons of ACV and have it before going to sleep to get rid of your cramps. A high blood sugar level can be another reason for Insomnia. The stage in which your fat gets metabolized is essential for your sleep but high blood sugar stops that. Your blood sugar level can be lowered as the apple cider vinegar increases your sensitivity towards insulin.If you’re having problems with your high blood sugar levels, then you should take at least 2 teaspoons of ACV in a glass of water before going to sleep. You should consult a doctor about this remedy if you’re taking medications for diabetes, etc. You can sometimes wake up in the mornings with a nasty odor and taste sensation in your mouth. This can be the result of the abundance of bacteria. These bacteria can be killed by 1 tablespoon of ACV in water taken before you sleep for a fresher mouth odor. It is also good for oral hygiene but always dilute it and do not swish it around for too long as the acid could also harm the teeth. 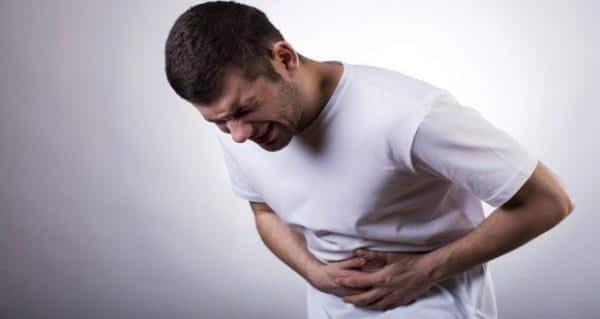 Falling asleep with an upset stomach can be very difficult, but with the help of apple cider vinegar you can eat amole pain relief. Mix 1 tsp of organic apple cider vinegar in a cup of warm water and drink it before going to sleep. This will help on providing relief from gas and cramps. Insomnia and indigestion can be related. This relation can be broken in the quickest way possible by apple cider vinegar.ACV fights against bloating and nausea. It even gets rid of acid reflux as mentioned before. In a glass of warm water, mix one tsp apple cider vinegar and honey. You should have this drink 30 minutes before going to sleep. Previous article Eight Richest Countries In The World!